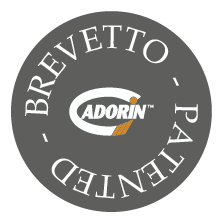 Two patented Cadorin lines that make the wood flooring planks particularly unique. 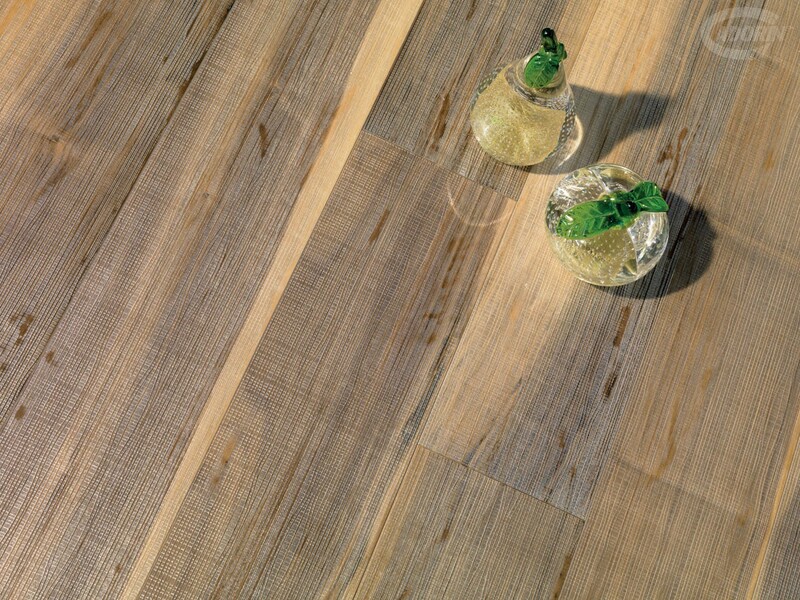 The PREGIO planks of WALNUT worked on the surface with a special woven relief texture, further enriched by the use of White Gold Dust, protected with varnish. Available also with Yellow Gold Dust. 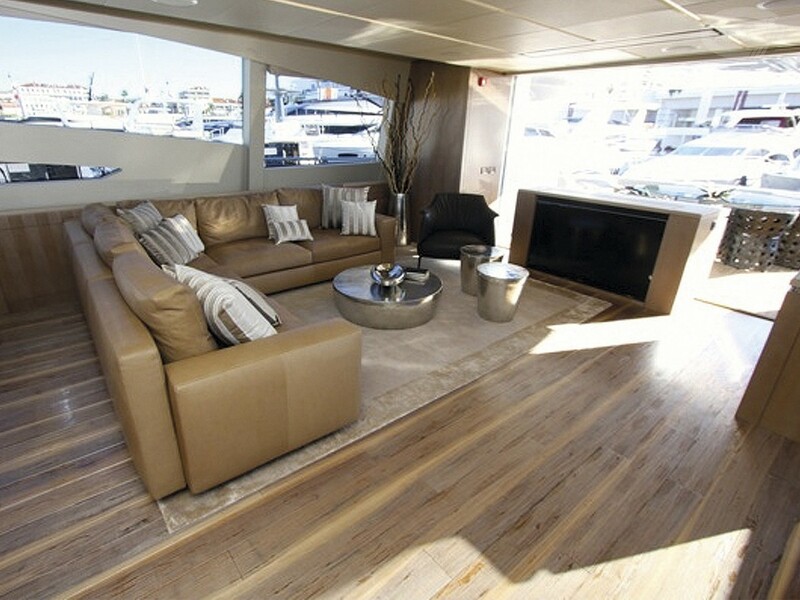 The Planks of Woven Walnut in white gold dust enjoyed great success at the boat show "Festival de la Plaisance de Cannes". 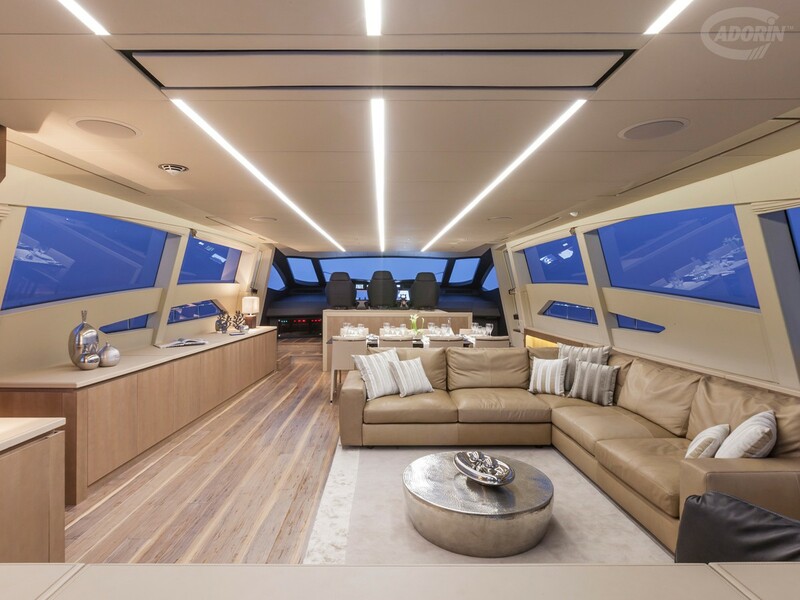 Ferretti Group presented the new luxury yacht Pershing 108, with great interest shown by the public in the flooring made with these beautiful wooden planks. Lengths up to 2400 mm. Refined and chic, like the weft of a precious fabric. Precious and glittering, thanks to the application of white gold dust that gives off shimmering three-dimensional reflections of light. 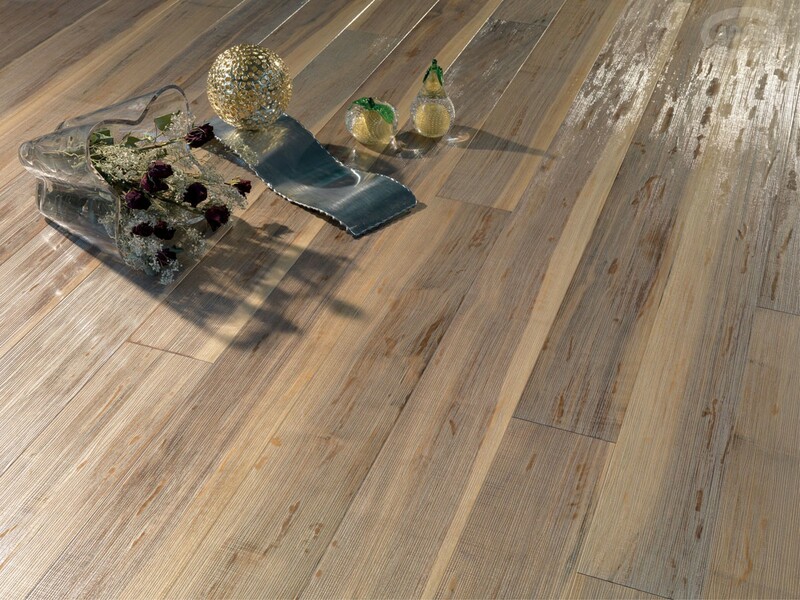 Rich in variegated grain and shading, the intrinsic characteristics of the wood from which it takes its life, American Walnut. 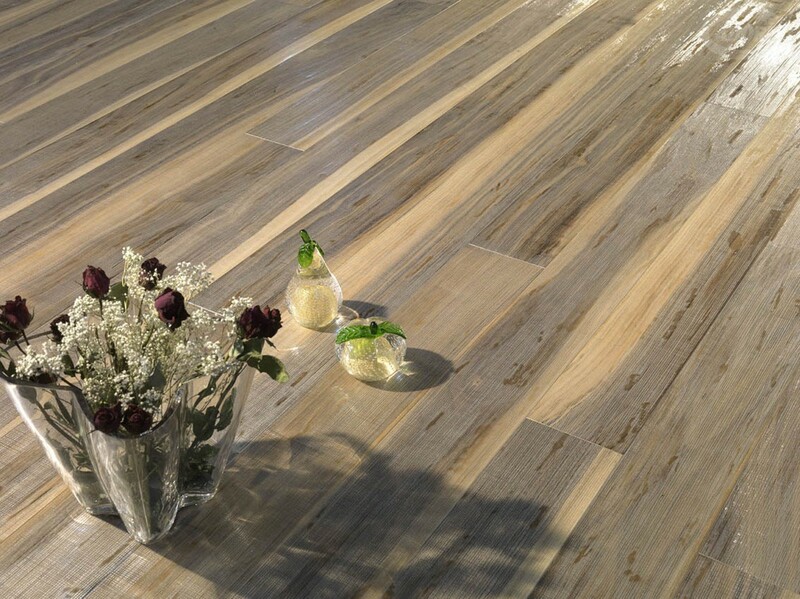 These are the three sides to Woven walnut in white gold dust wood flooring by Cadorin, a distillate of innovation and elegance. 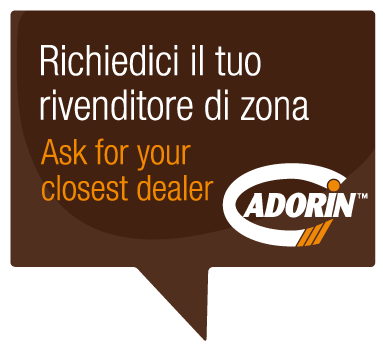 The result is a totally new product that is also covered by international patent and now ready to take its place in the most exclusive and original homes and yachts. 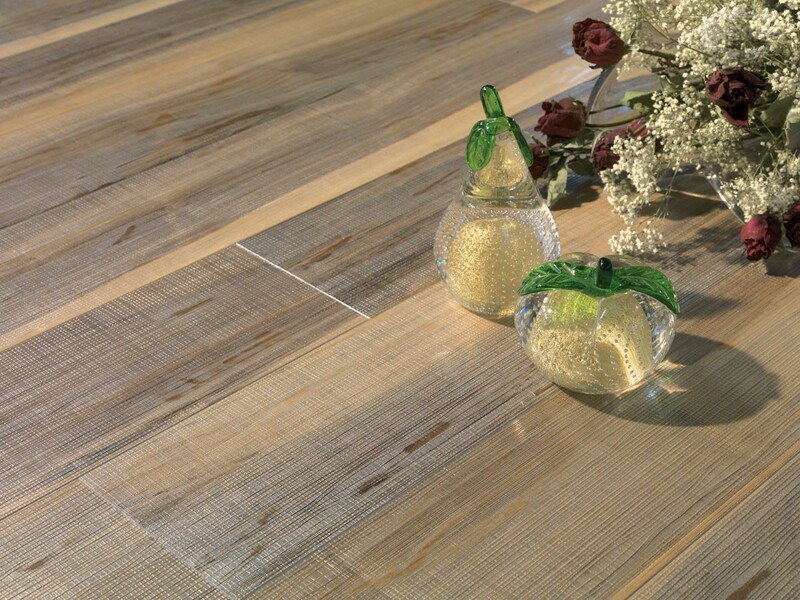 If Gold Planks is the line created for the demanding luxury lover with different finishes in Precious Metal Dust, Gold Leaf, Mother-of-pearl or Gilding, the big feature of the Tracks Planks Collection is the real relief-work given to the wood, an absolute novelty in the design of wood floor planking. Walnut in White Gold Dust combines the quality and aesthetics of both Collections, making it an authentic element of décor in its own right that reveals the personality – which in this case can only be distinctive – of the homeowner. This wood flooring vaunts a raised weft surface never seen before that resembles knit work that envelopes the entire plank. 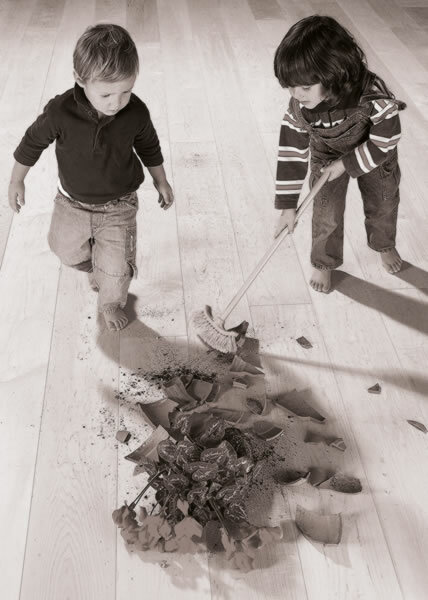 Not only is it a real pleasure to touch and see, this special type of working known as Weave also makes the surface of the wood particularly hard and compact, increasing its wear resistance whenever it is used as flooring.